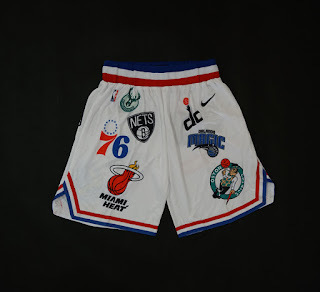 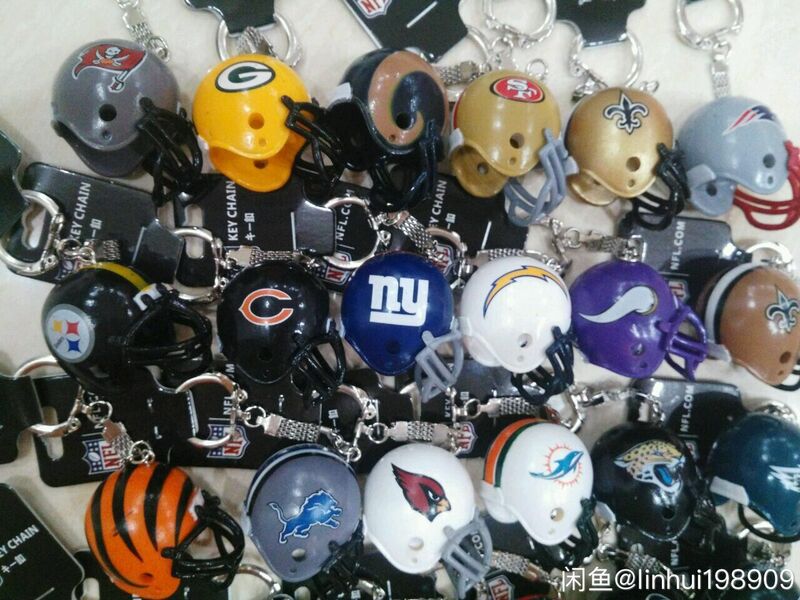 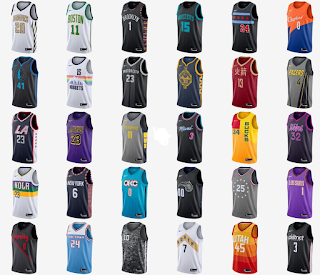 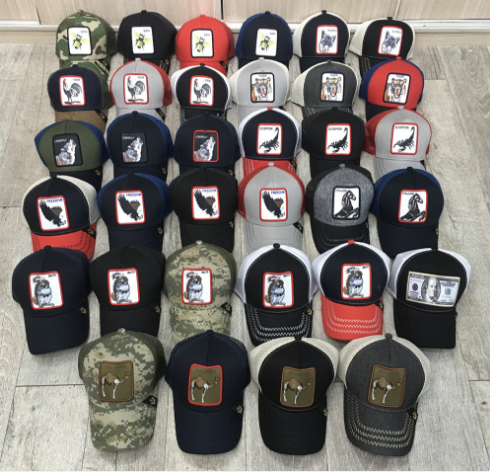 new jersey factory connected with me today,you will get a lots new and unique style!!! 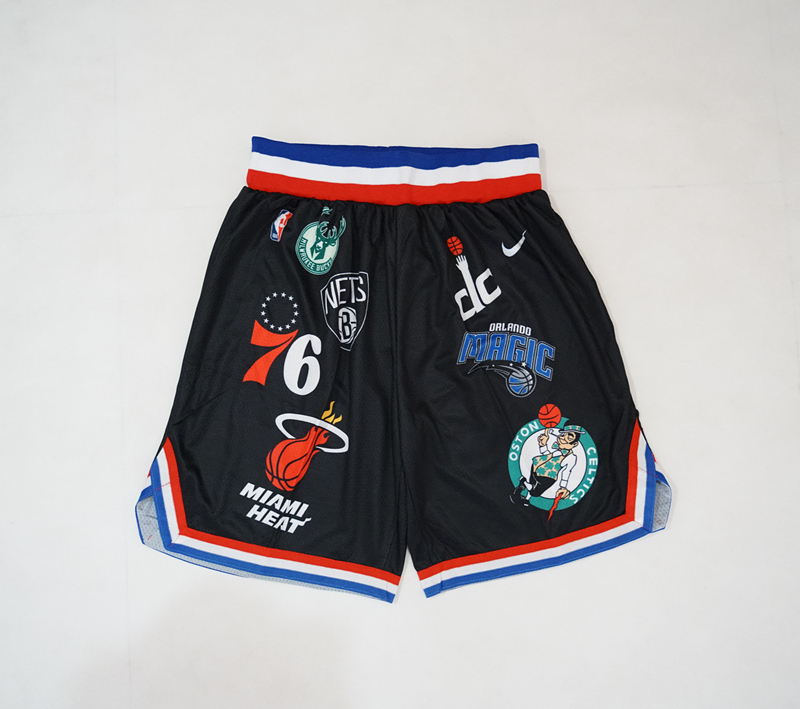 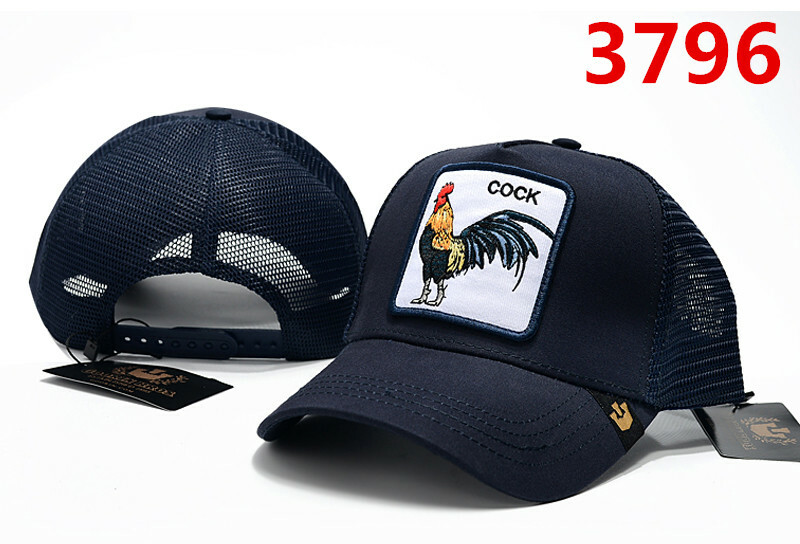 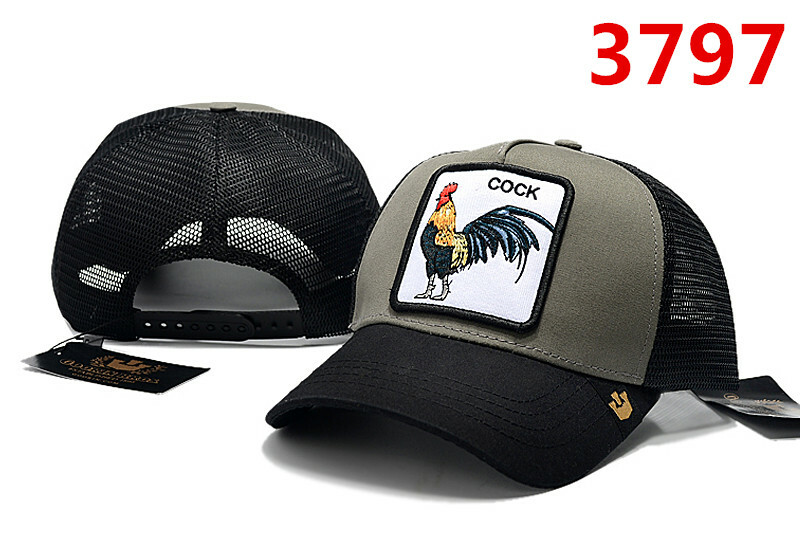 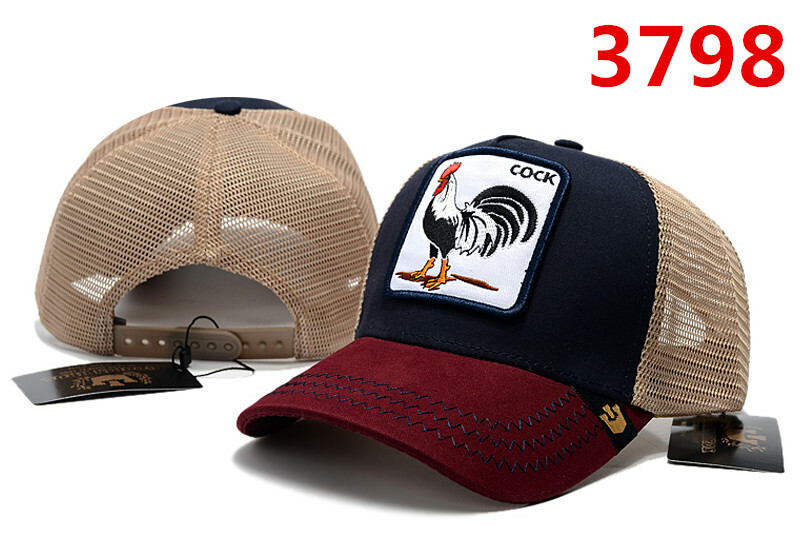 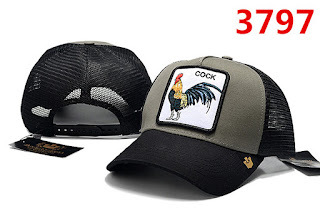 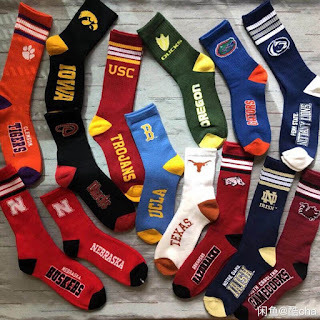 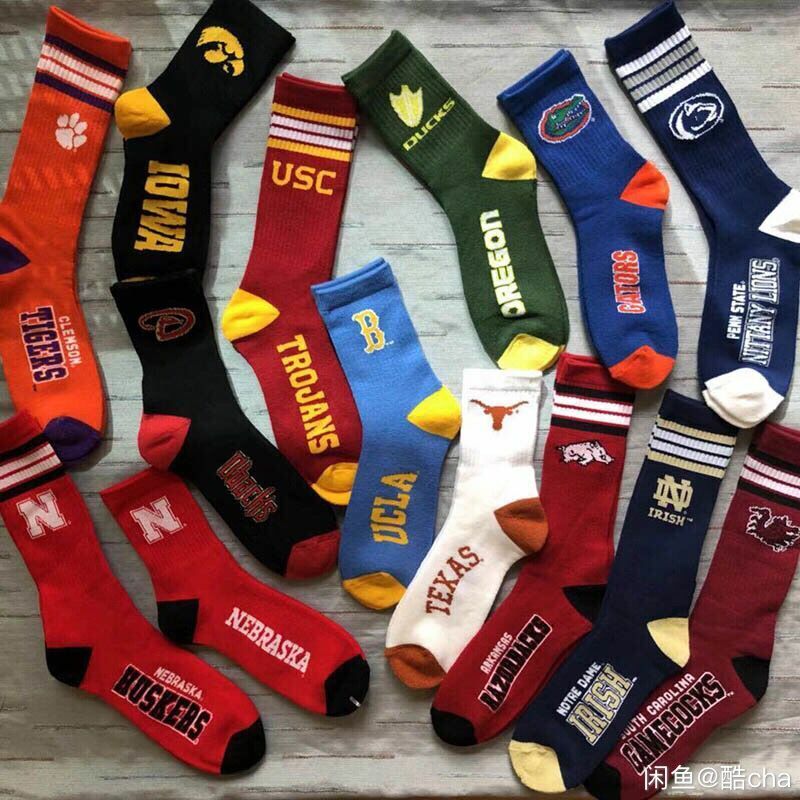 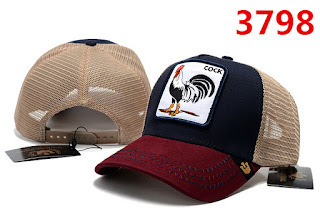 please feel easy to contact me to order these unique and fresh style, i am sure you will impressed to see so many style!!! 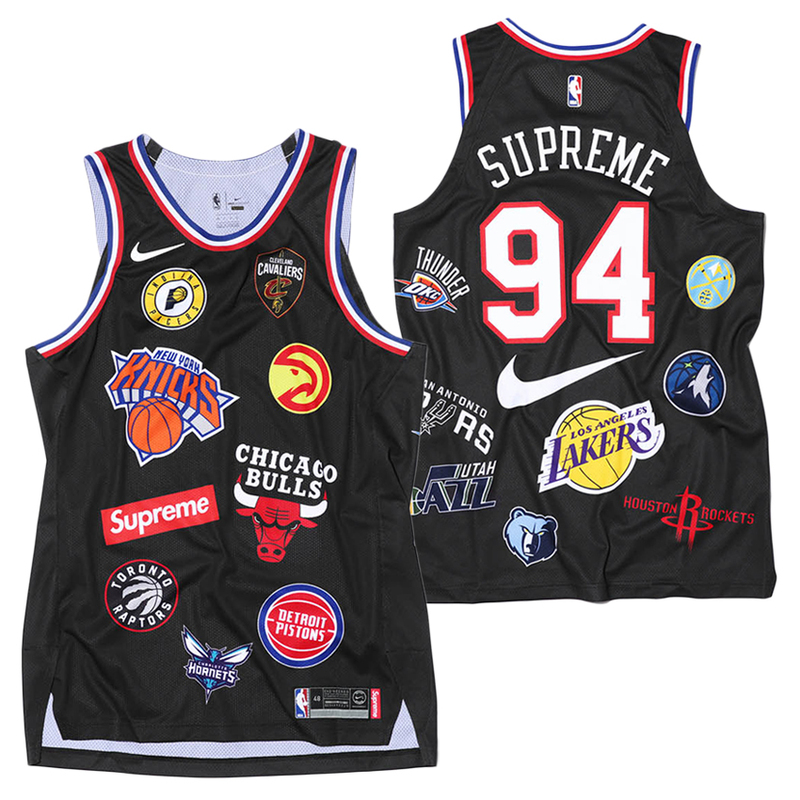 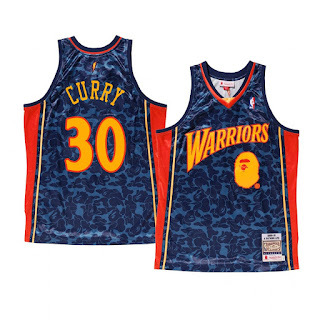 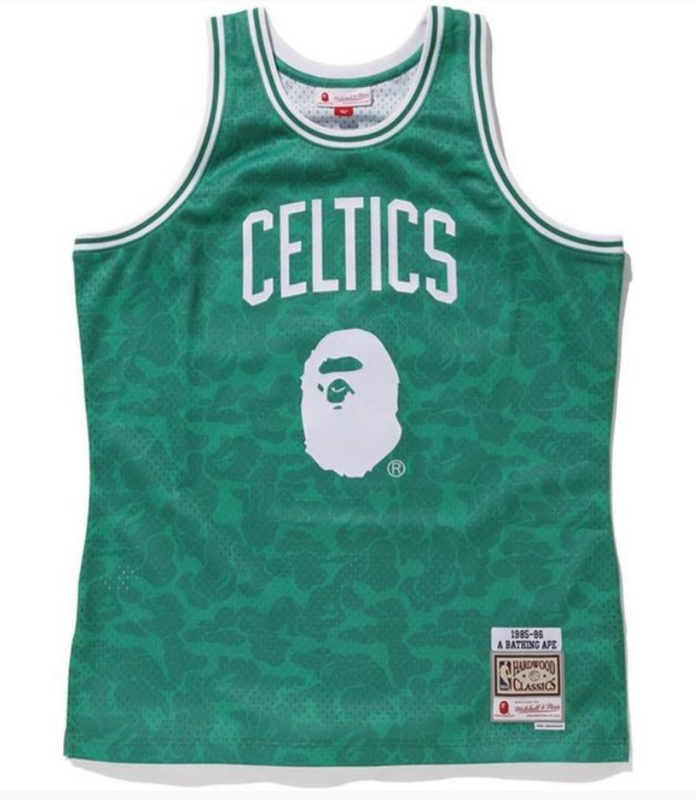 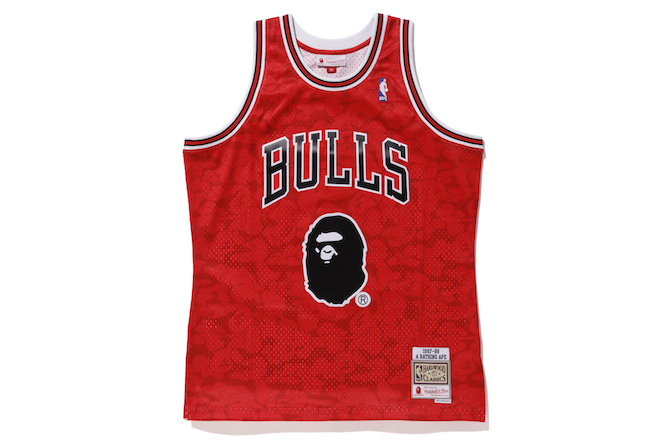 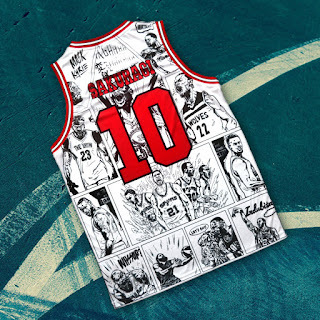 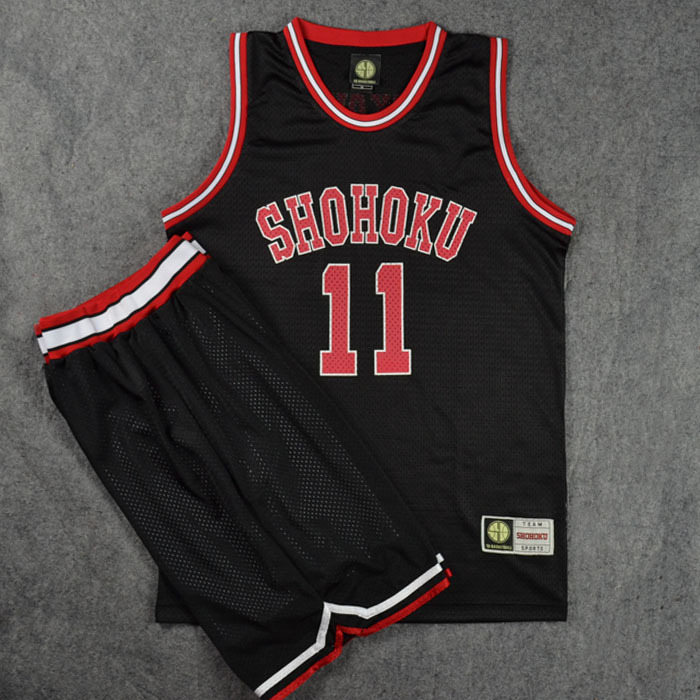 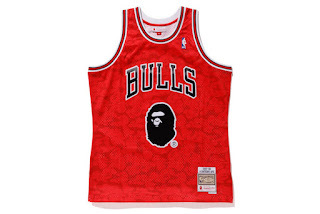 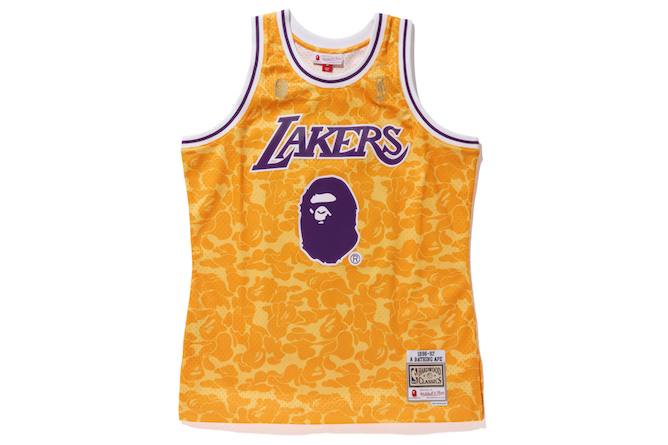 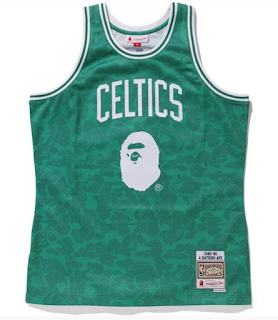 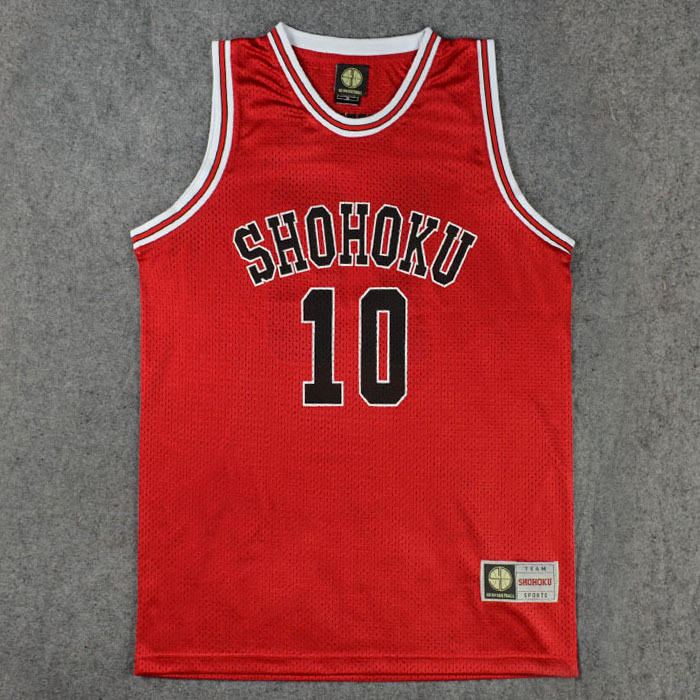 slam dunk jersey now is offer on my shop!!! 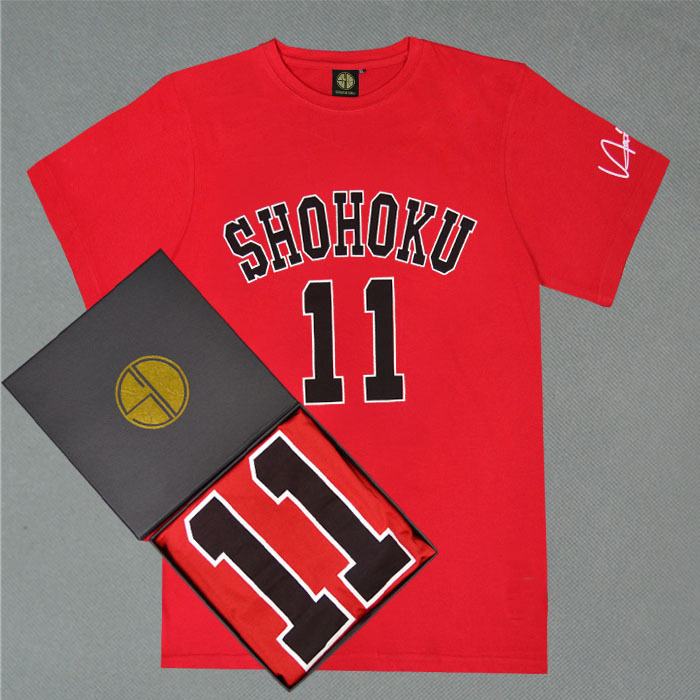 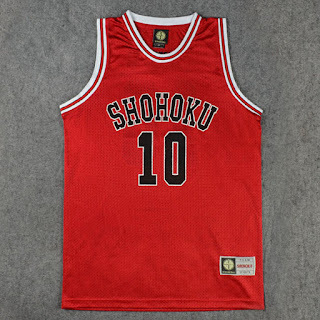 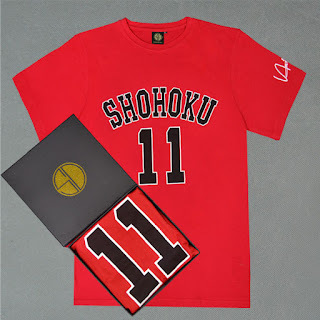 SAKURAGI jersey and KAEDE RUKAWA jersey is on my album hope you like them. 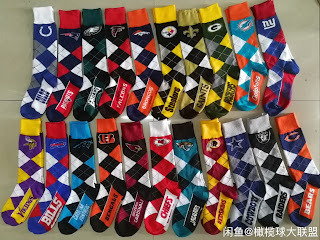 Hey my friend, this is your old bro---- bill huang, i am back working now, after spring festivel. 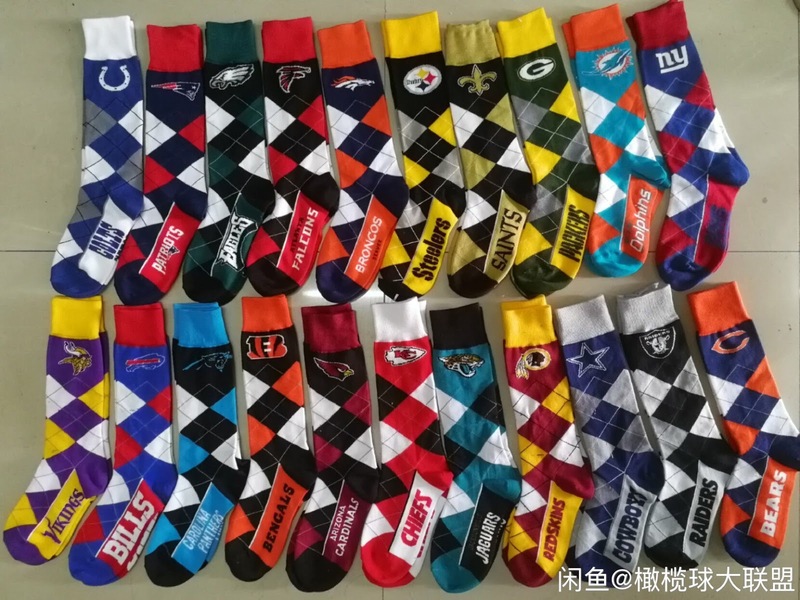 last year is dog year and this year is pig year, pig means money and rich in chinese clture, even the chinese ”家”which means home---made from ancient people who lived over 8000 years ago, they think the home is a house with some pigs!!! so they will no worry no meat to eat. 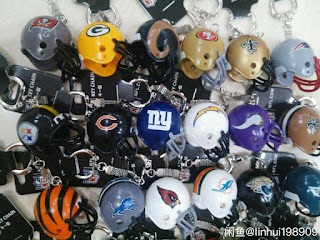 that is really cool idea!!! 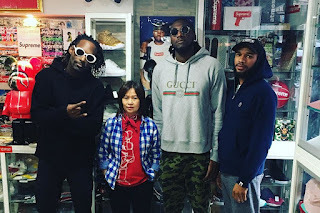 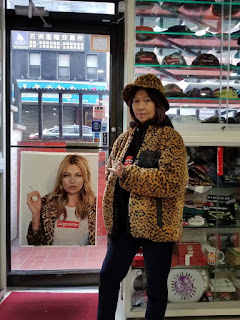 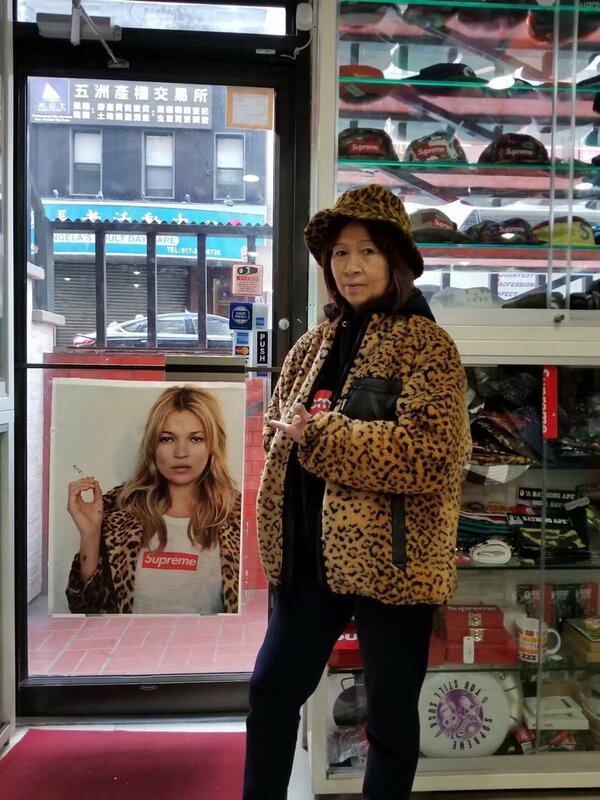 Og Ma is famous in NY city for she can help clients get the newest and hottest supreme product, her have a shop named :Unique Hype Collection, her son get the product and she in charge sell them. 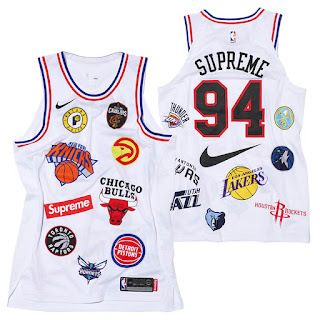 as a replica seller, i knew superme since 2010, not very long history brand, it is just started at 1994 by James Jebbia from UK, now supreme is become super hot, you can see it is brand in luxury brand LV, NIKE, ETC brand. her biz is super successful now, more and more local people ask her for group photo, her refused at begining because worry the safety, later she accept it. 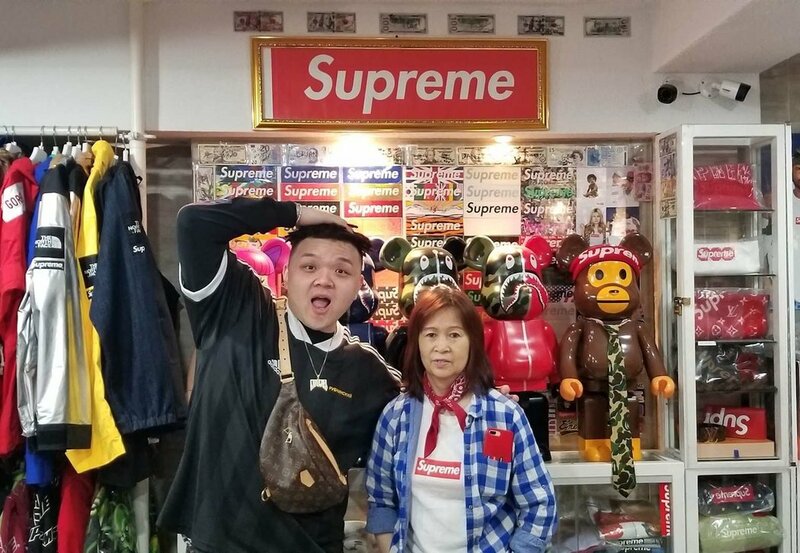 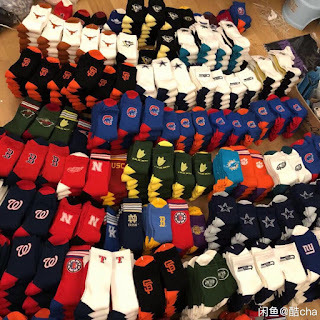 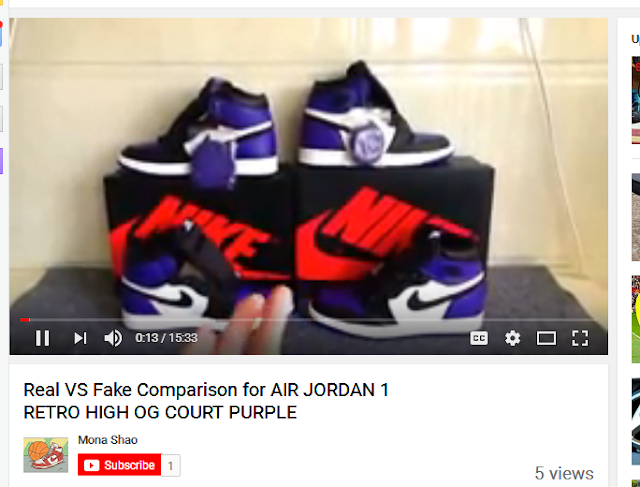 it is super hard to get the supreme products now, no matter when you come to their shop always have people line up~```````, so the resell biz is become profitable. 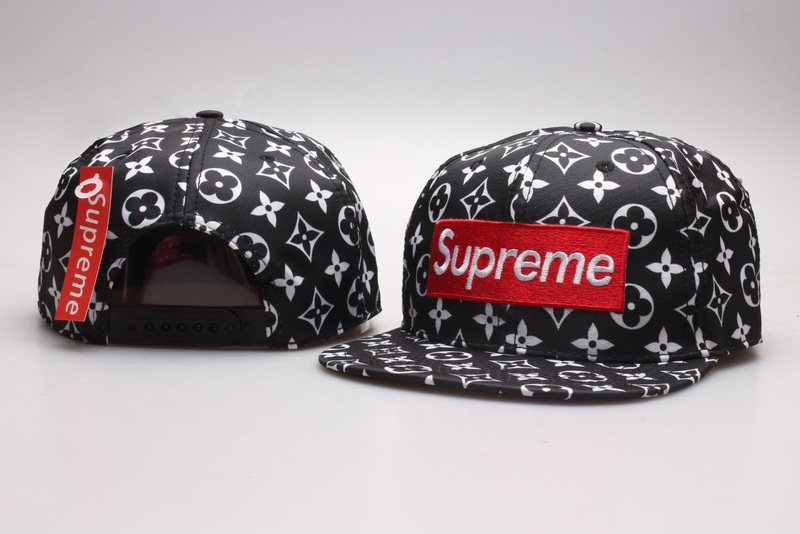 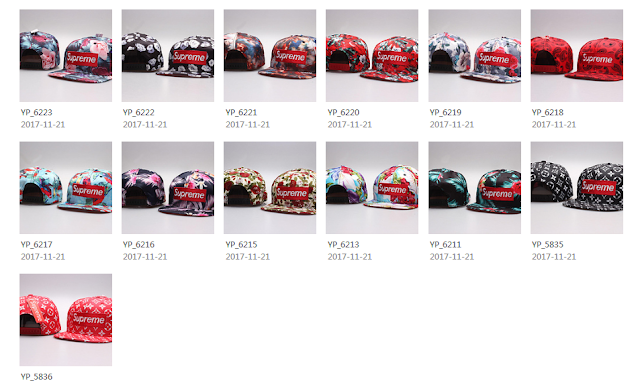 for anyone who need supreme hats please contact me, i will help you at very low price.